Here are a few sites we’ve designed recently. All these sites were built with the goal of making it easy for clients to manage their own content, and to allow their site visitors to easily find what they came for. Tima Branding creates promotional products and effective branding solutions for businesses. Creative Director Tracey Locke approached us to help put together a site that would fit their needs. 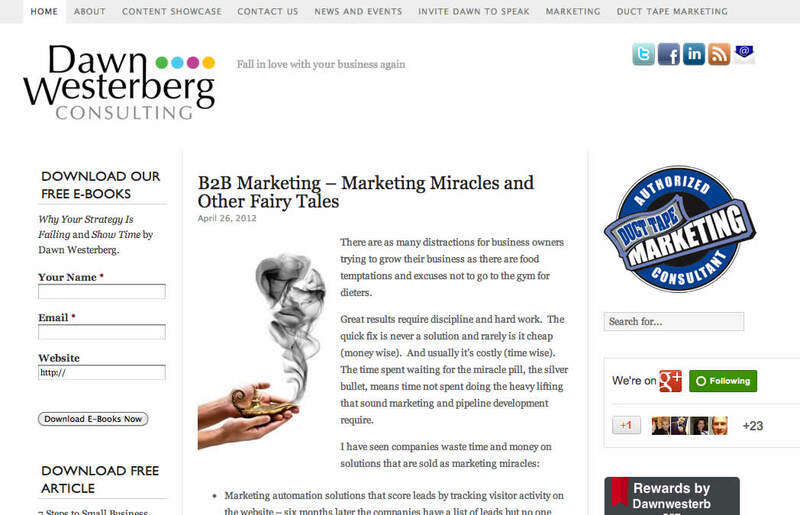 She supplied us with her comps and we built out the site in WordPress. The client was extremely pleased with the final result: a site that is well-optimized, search engine friendly, and easy to update. 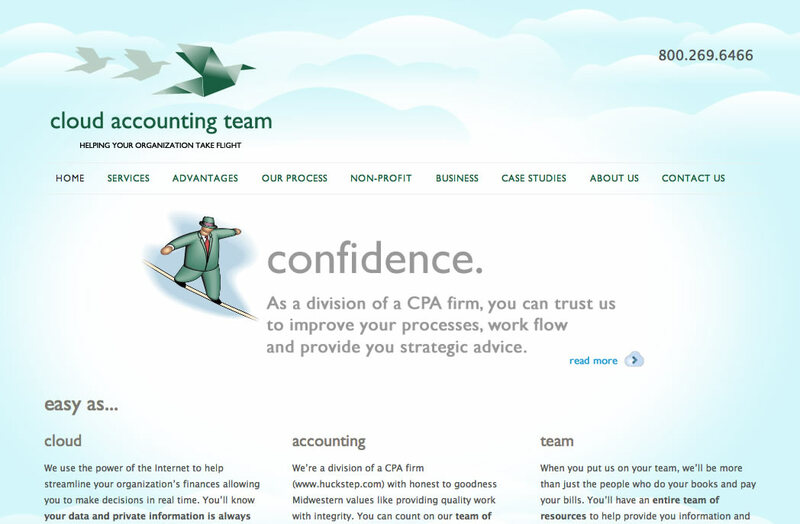 Cloud-based accounting solutions. We designed their logo, suite of printed materials, and website. Winn Meat, a division of Ben E. Keith, supplies fine proteins to restaurants around the southwest. We designed their logo and website, tradeshow display signage, and many other print and electronic items. Dawn Westerberg is an Austin-based business consultant and avid blogger. Heart House is a Dallas-based free after-school program for underprivileged youth. 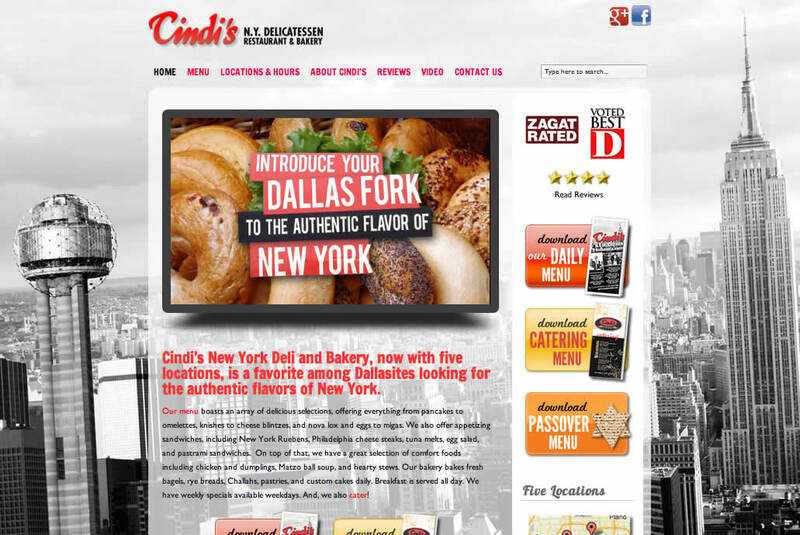 Cindi’s is a Dallas-based deli with 5 locations. 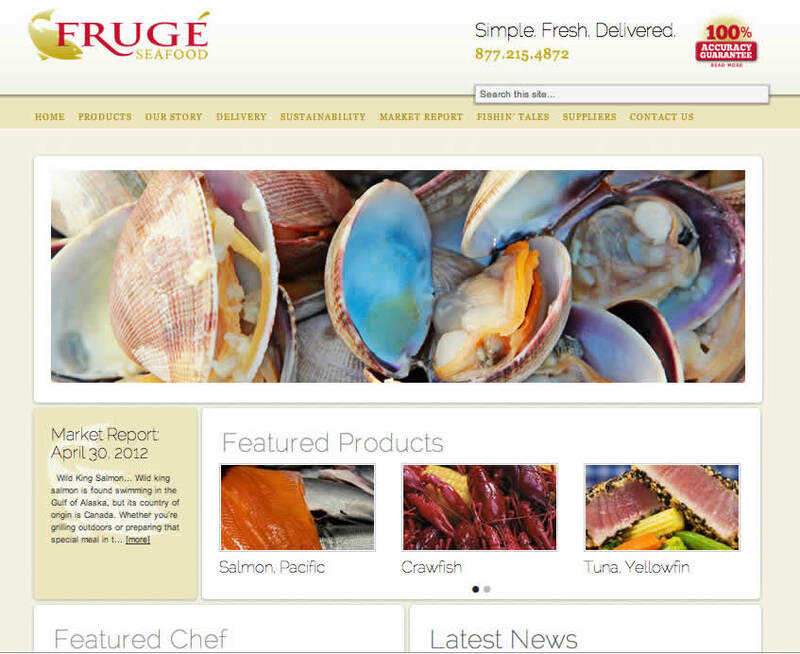 Fruge Seafood is a leading Louisiana-based supplier of fresh seafood. 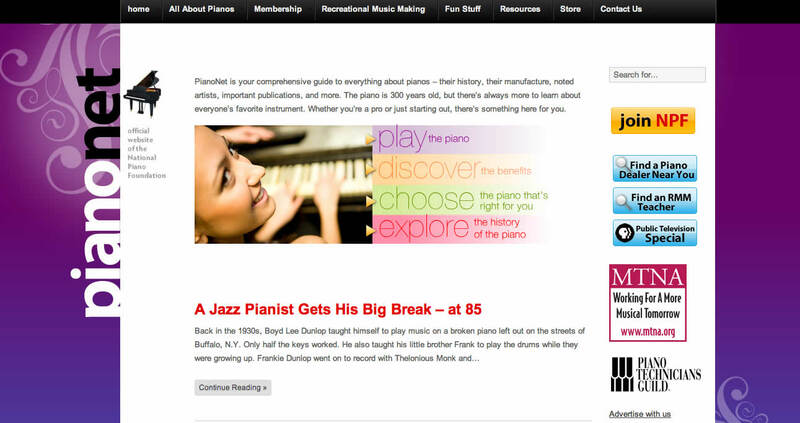 Pianonet is the official website of the National Piano Foundation. 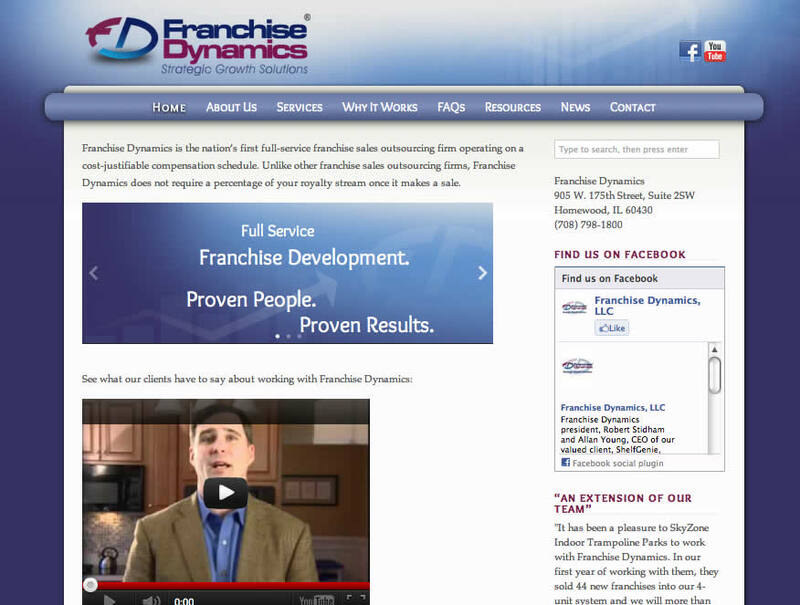 Full-service franchise sales outsourcing firm. 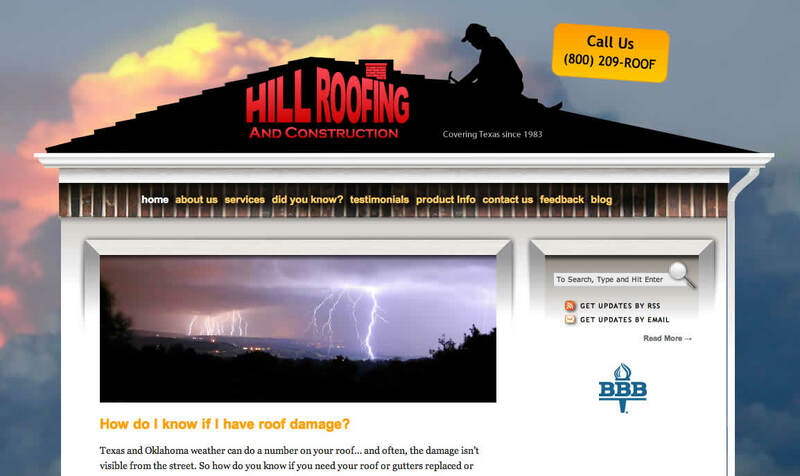 We designed this site for a Fort Worth-based roofing company. Doyle Calvert did the development. 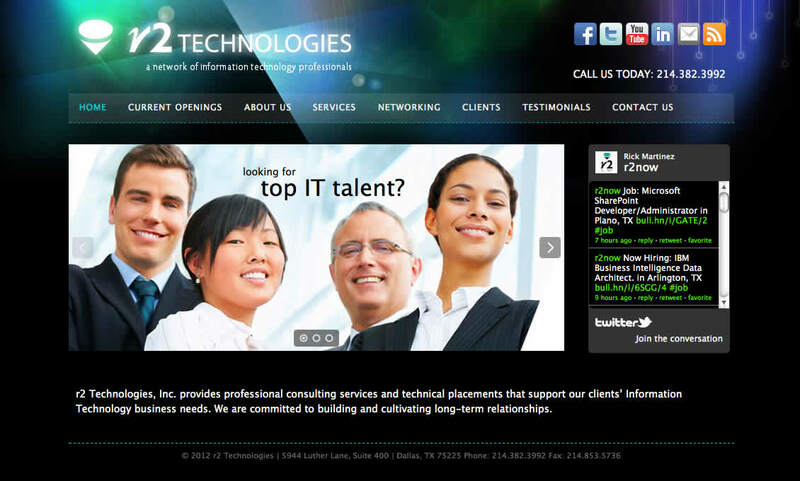 Dallas-based placement agency. We designed their logo, website, and printed materials. 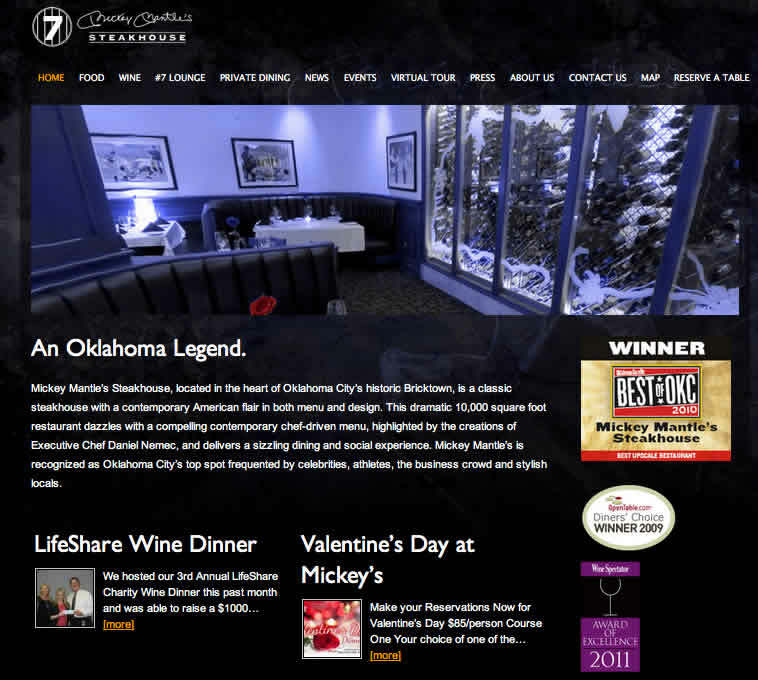 We designed this site to promote Okahoma City’s finest steakhouse. 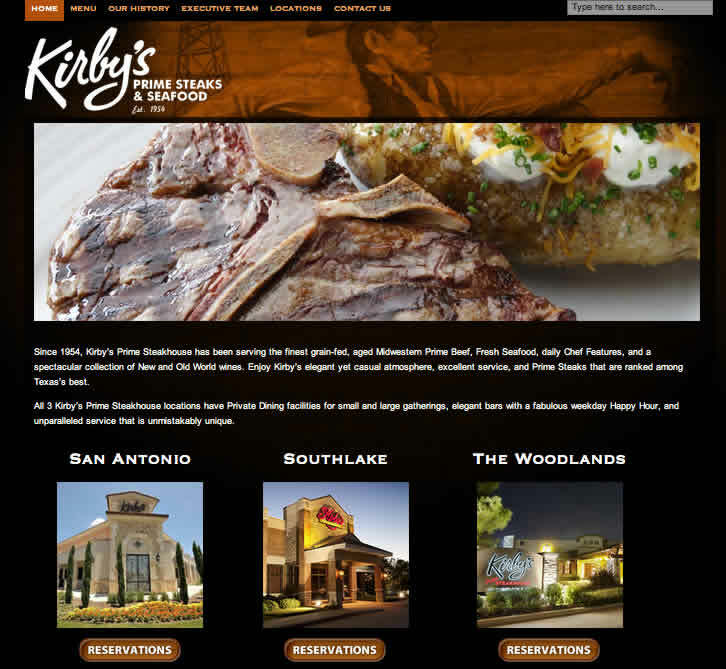 The Kirby’s family of award-winning steakhouses includes 5 locations across Texas and Oklahoma. 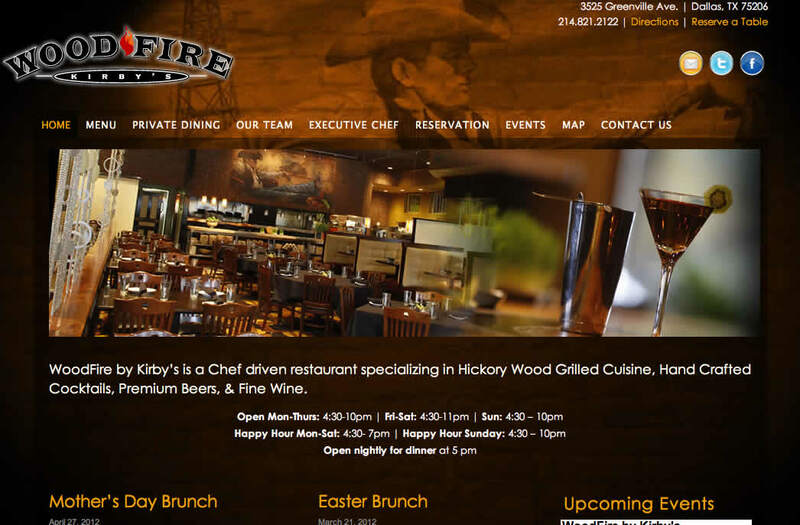 We designed their websites and printed materials.